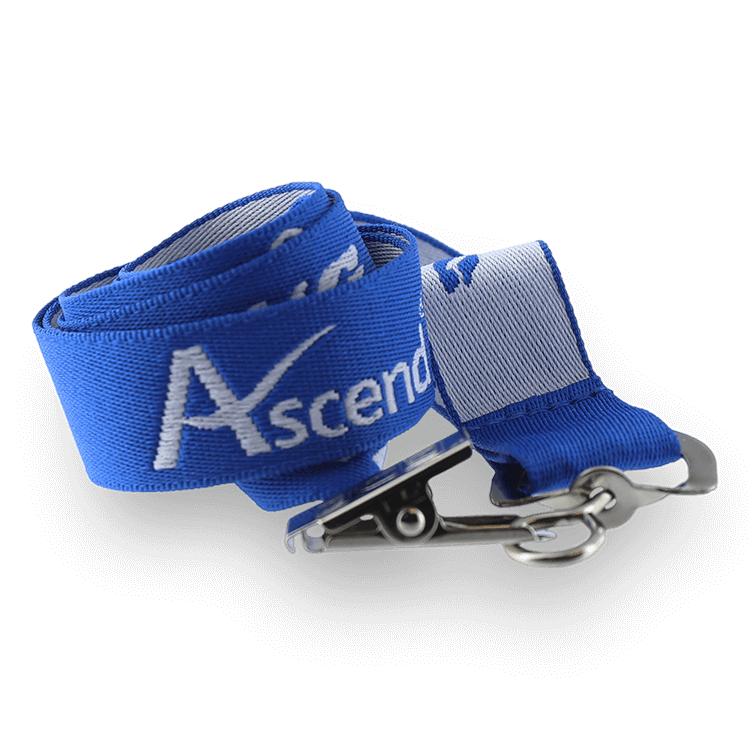 When it comes to versatility and performance, polyester lanyards are hard to beat. It’s easy to see why. 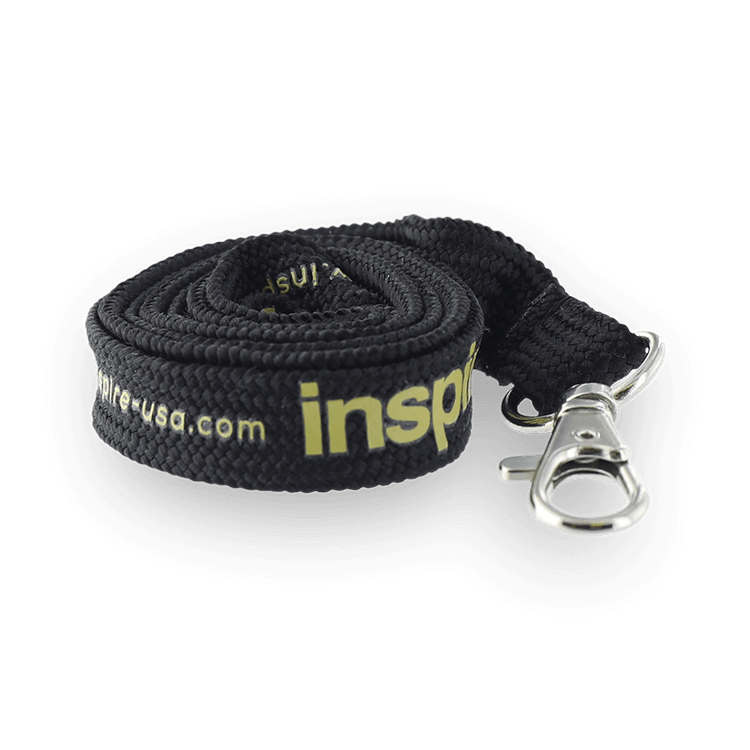 Polyester lanyards provide a terrific balance of price and performance to give you the best value for your money. 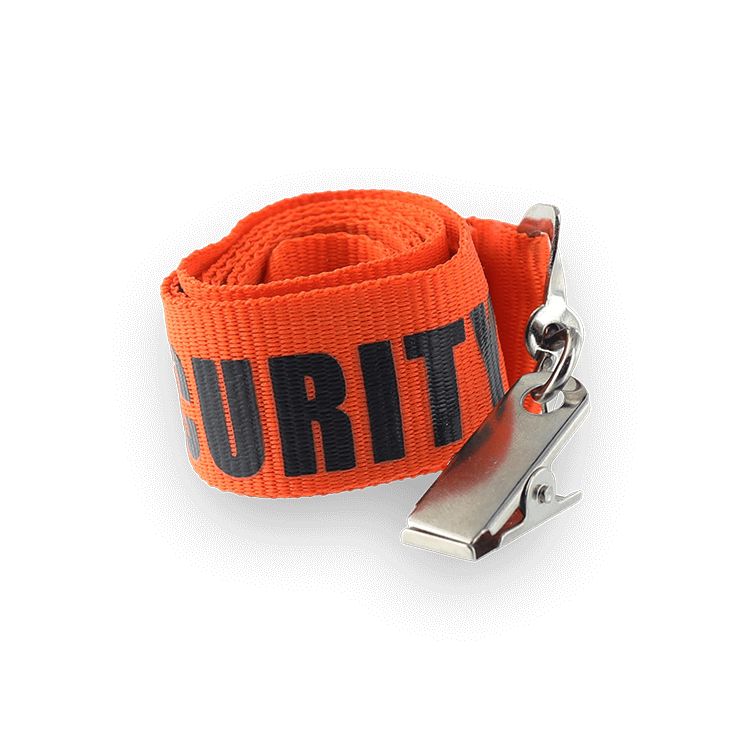 At JustLanyards, we offer you a wide variety of colors in polyester lanyards. We can imprint just about any image, logo or text you want on them. 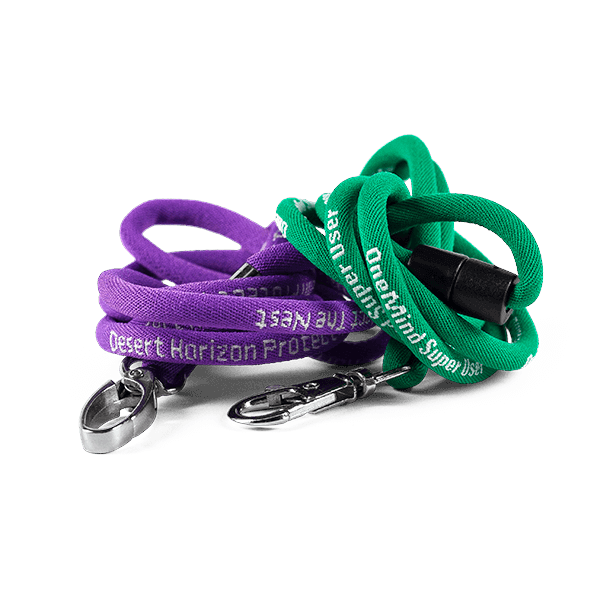 You’ll get great looking, durable, comfortable lanyards perfect for your organization’s needs. 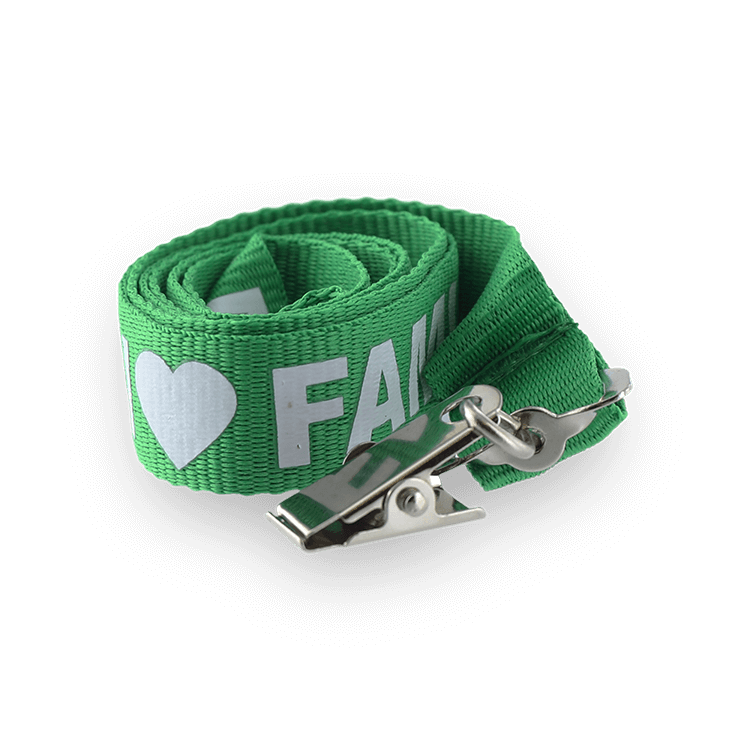 We use the Pantone® PMS Color Matching System, so you can be sure your lanyards will look exactly the way you want. And did we mention we never charge for artwork or revisions? We offer a full range of custom attachments as well. Whether you need an I.D. badge holder, a keyring, or even a way to hold a cell phone, we have the perfect solution. And safety breakaways, a must for potentially hazardous environments, are always a free option. 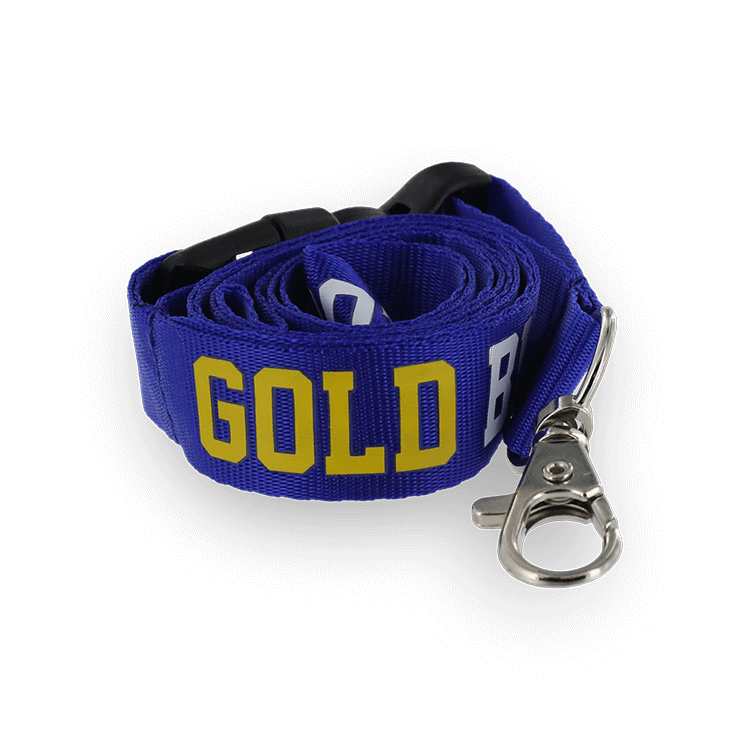 JustLanyards is committed to offering you top quality lanyards. 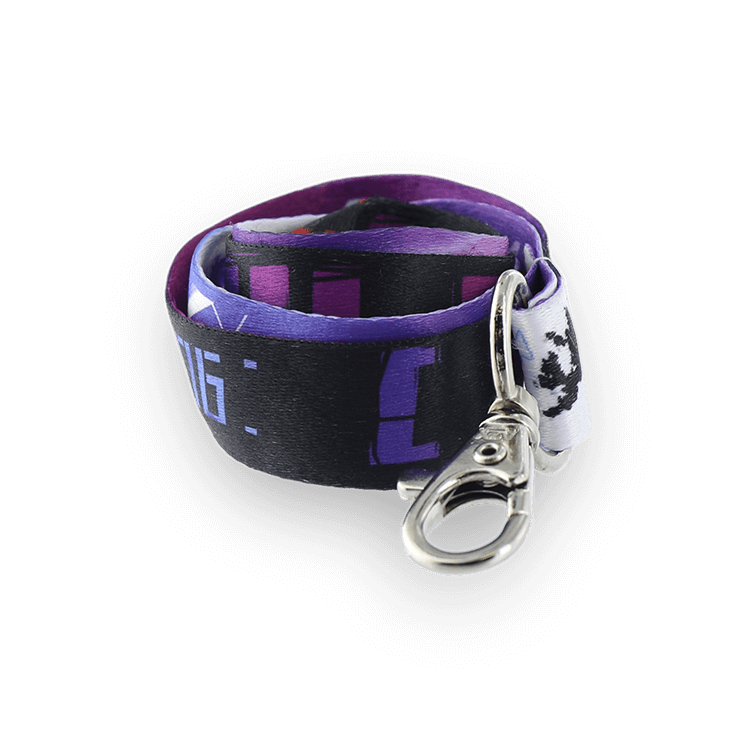 We use the best materials and state of the art production techniques and equipment to create your custom lanyards. We inspect every lanyard before we send it to you. And if you should find any lanyard you buy from us defective in either workmanship or materials, let us know and we’ll promptly replace it at no extra charge to you. Our prices are straightforward. We don’t add on any hidden “gotcha” fees. The price we quote is the price you’ll pay. And we simply refuse to be undersold. 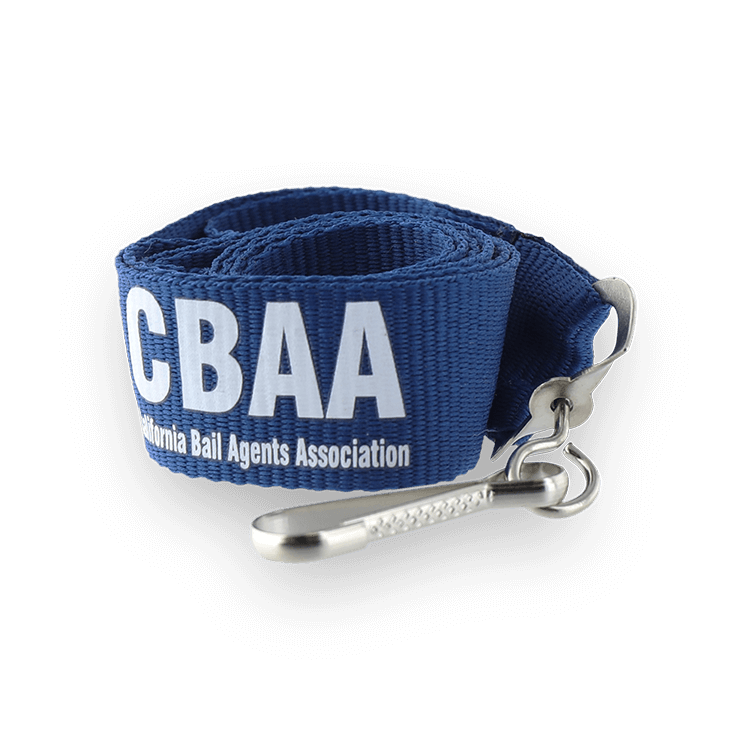 Should you find a lower price on identical custom polyester lanyards anywhere, let us know. We will match or beat that price. And we’re confident no one – no one – can offer better customer service than JustLanyards. Ready to order? Want more information? Just fill out our no-obligation free quote form, email us at [email protected] or call us toll free at (866) 361-2119 today. We’re happy to answer any questions you might have, and are here to serve all your custom polyester lanyard needs!